Leana heads-up an online fundraising platform for South African tertiary students called Feenix. She has an MBA from the University of Cape Town, is trained in human centered design thinking, community resilience and social innovation. 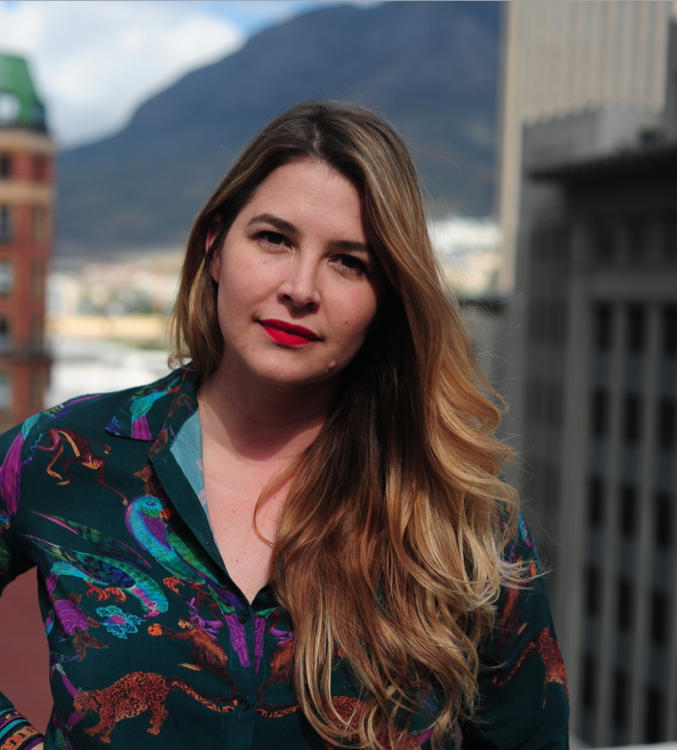 She is excited by the change technology is catalyzing in Africa and her dream is to redesign the education landscape in South Africa by connecting and empowering likeminded and passionate social tech entrepreneurs. “It is an honour to be a Carolina Nyberg-Steiser bursary candidate. Our organization is still young and having access to the IFC Pop Up content and network is invaluable. On a personal level I feel re-inspired and amazed at the openness and support received by all the incredible people involved. I also admire the Resource Alliance for putting emphasis on collaboration and knowledge sharing”.